Please see our Easter opening hours below. 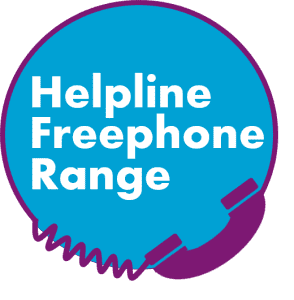 Our helpline is a free confidential service providing support to anyone affected by a neurological condition or problem, their family, friends and carers. Call free on 0808 808 1000. Helpline hours are Monday to Thursday: 9am to 4pm and Fridays: 9am to 1pm. We are not open on the weekend or bank holidays. The helpline can get very busy and we answer as many calls as possible, but if you can't get through, please leave a message and we’ll get back to you. Unfortunately, we can't return calls to numbers that bar withheld or anonymous numbers. Email our helpline team: helpline@brainandspine.org.uk or use our enquiry form. We aim to respond within 48 hours, but at busier times or for complex enquiries, it may take up to three working days. Please note: replies to emails are only sent Monday-Friday. Weekend emails will be responded to as soon as possible. 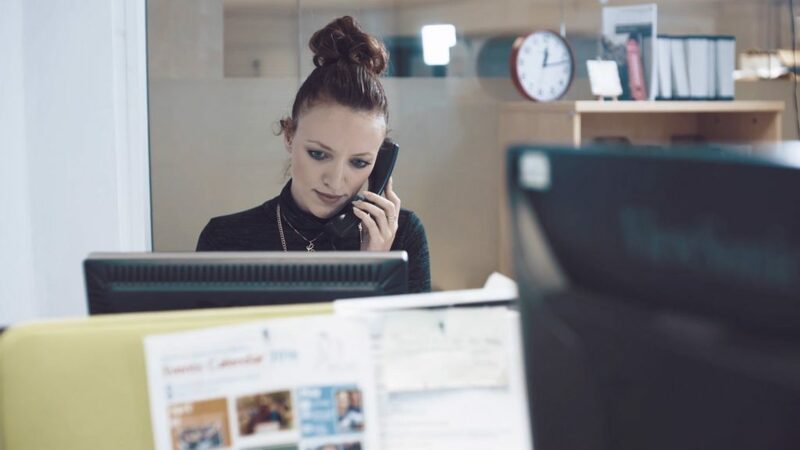 The information provided by the Helpline team is not a substitute for professional care and should not be used for diagnosing or treating a health problem or disease. Our Helpline team will not give advice or opinions, either medical or personal.